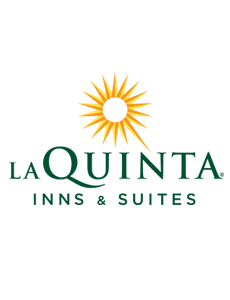 La Quinta Inn and Suites in Brookfield welcomes business and leisure travelers, featuring double and king sized bedrooms. Complimentary services include free wireless high-speed internet, breakfast, and parking. Meeting space is available. Pets are welcome. For more information or to make a reservation, click below.